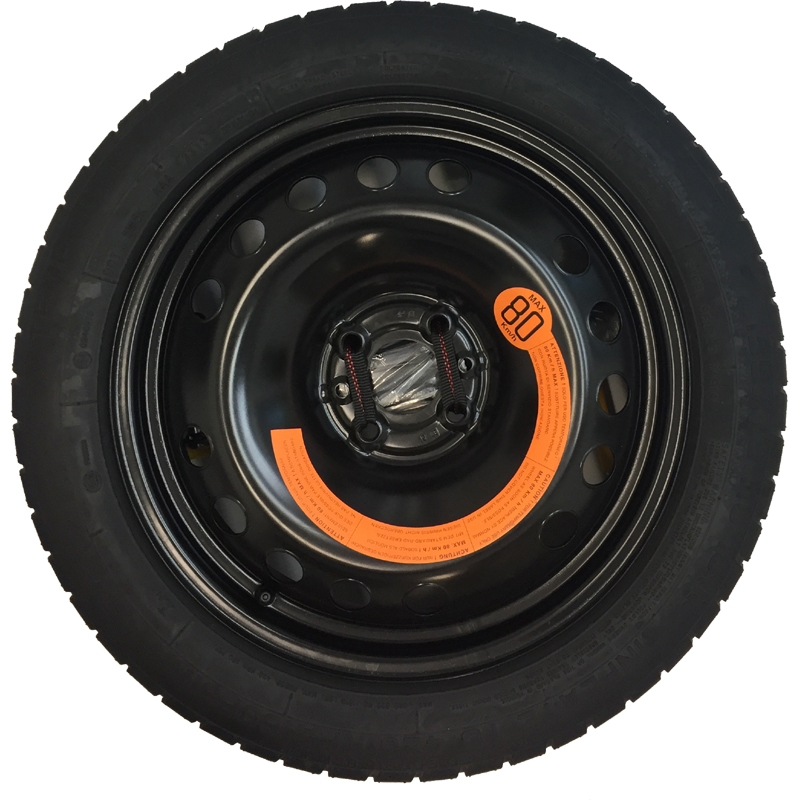 AlloyWheels.com are a proud stockist of the RoadHero space saver spare wheel kit. 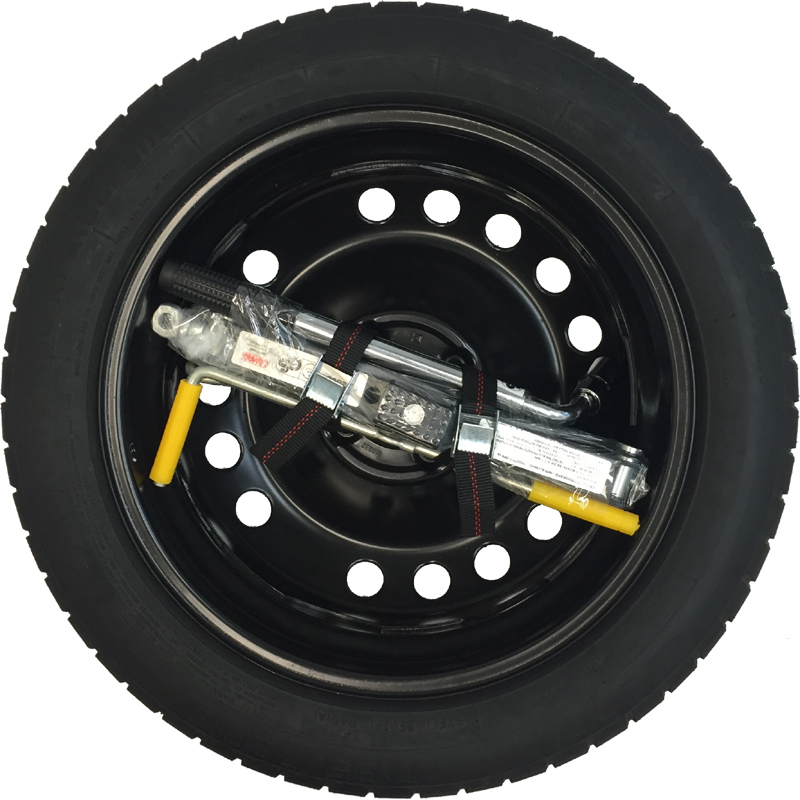 The RoadHero spare wheel kit is the total solution for the modern day vehicle. 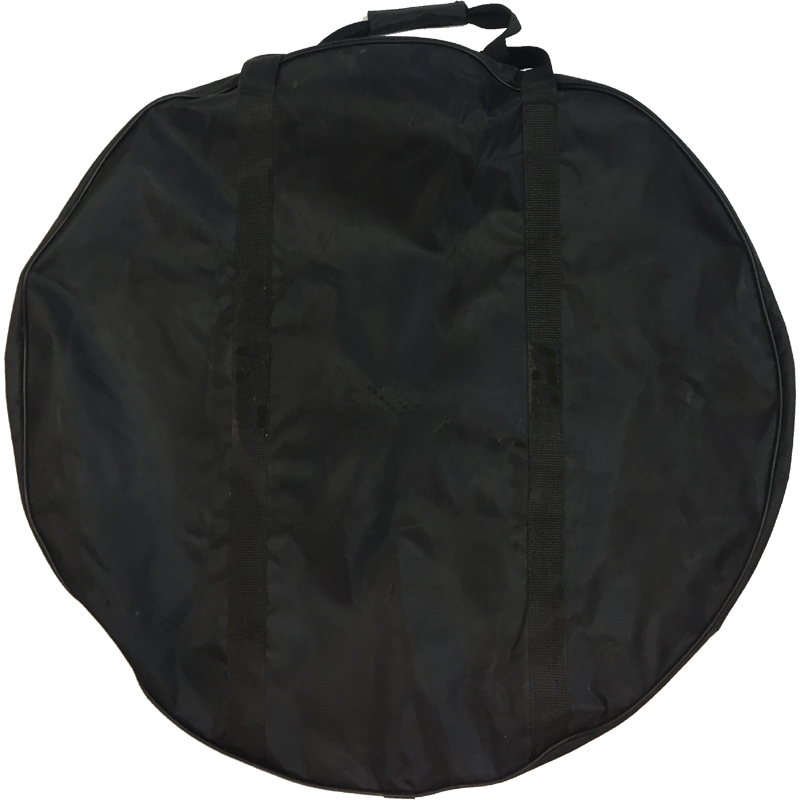 Every RoadHero kit comes complete with space saver wheel fitted with tyre, wheel brace and jack and is finished off packaged in a nice bag. Look no further for your space saver wheels! It is rare these days that new cars come with any kind of spare wheel at all. You are just given a can of slime and that is it, which is not the most comforting of thoughts for if you get a puncture or damaged tyre whilst on the road. That is where RoadHero comes in. 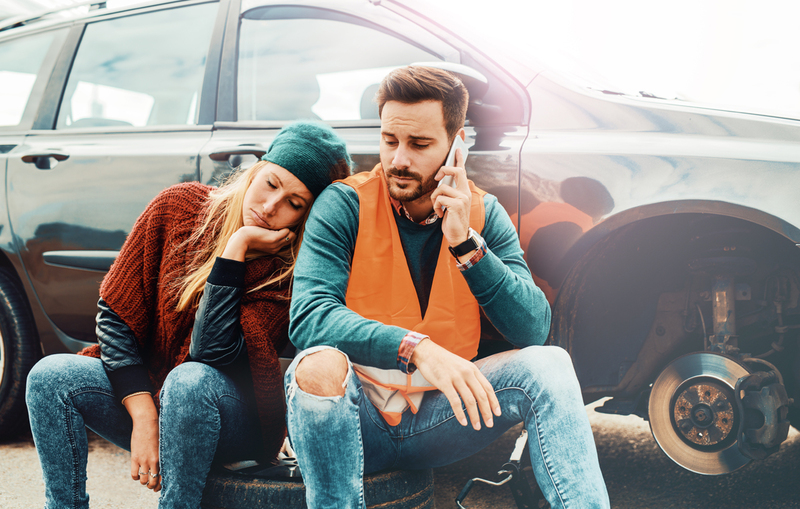 It is the number one solution to this increasingly common problem. 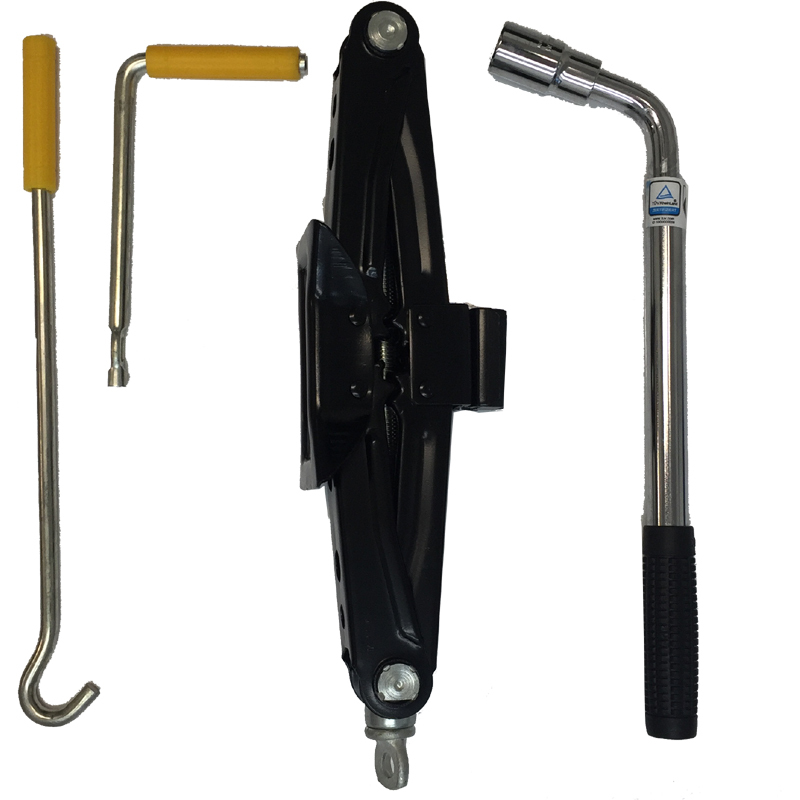 It comes with everything you need to get you out of trouble should you have an issue. RoadHero have hundreds of different spare wheels available for different vehicles and at AlloyWheels.com we stock all the popular part codes, so if it's available then we will have it. To see if we have a RoadHero available for your car, simply use our compatibility check by pressing the button below.